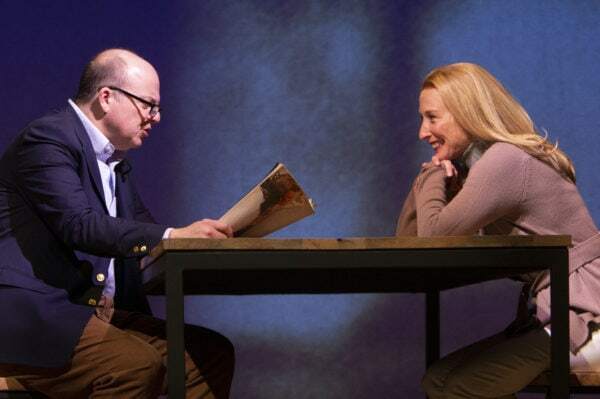 Thaddeus Phillips plays an unnamed traveler as well as everyone he encounters crossing the titular seventeen borders in this tour de force solo play. Alicia Kort reviews. 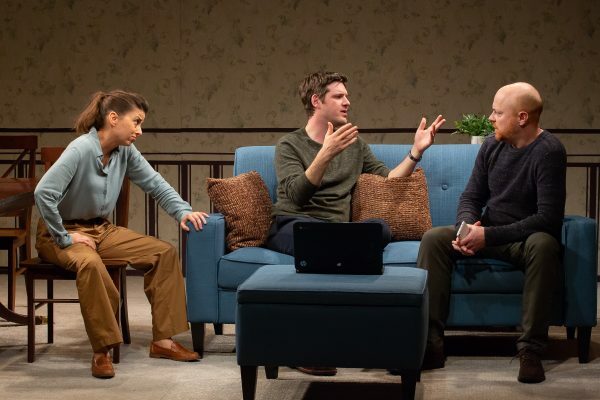 Mia Chung shatters expectations with her smart, challenging new family play. Alicia Kort reviews. 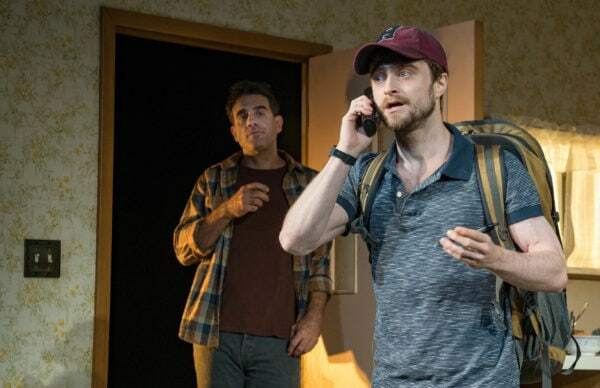 Raising questions about fact and truth without answering any, this new play starring Daniel Radcliffe functions like a half-written sentence. Alicia Kort reviews. 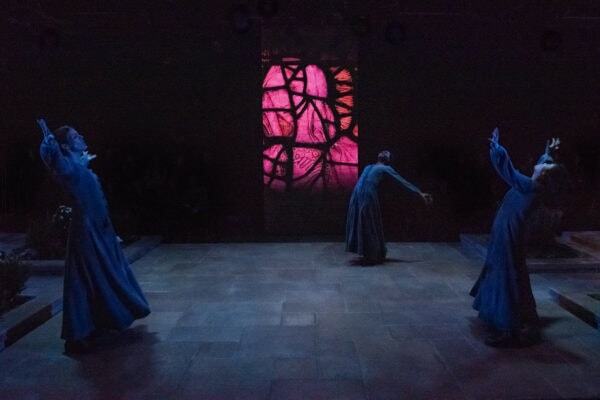 Glenn Close moves the audience to the heavens in this new play from Jane Anderson. Alicia Kort reviews. 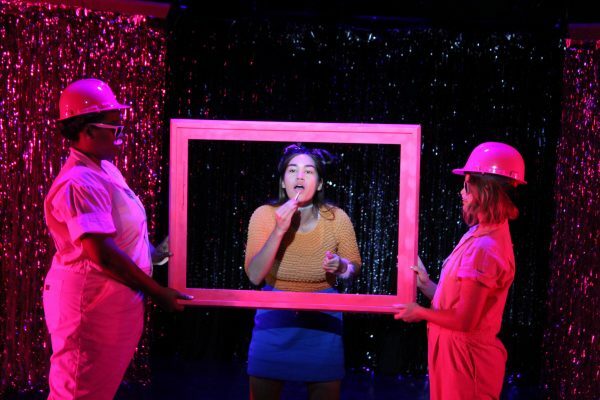 Alicia Kort reviews the Mobile Unit’s newest production. 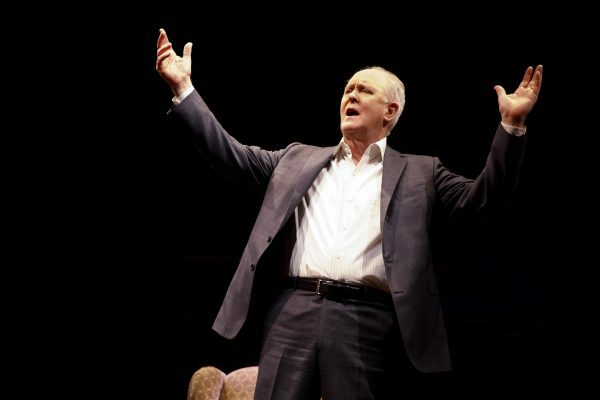 John Lithgow shares his love of storytelling and tales of his father who read him these bedtime stories. Alicia Kort reviews. 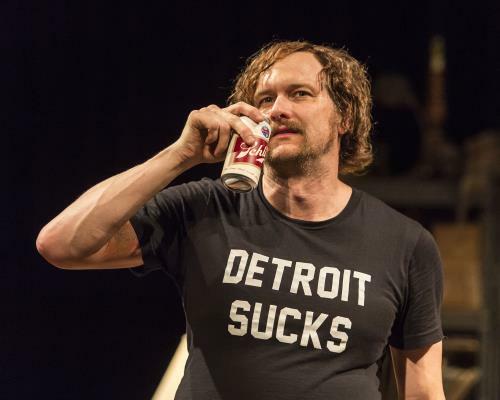 Larger-than-life rock critic Lester Bangs gets his moment on stage. Alicia Kort reviews.